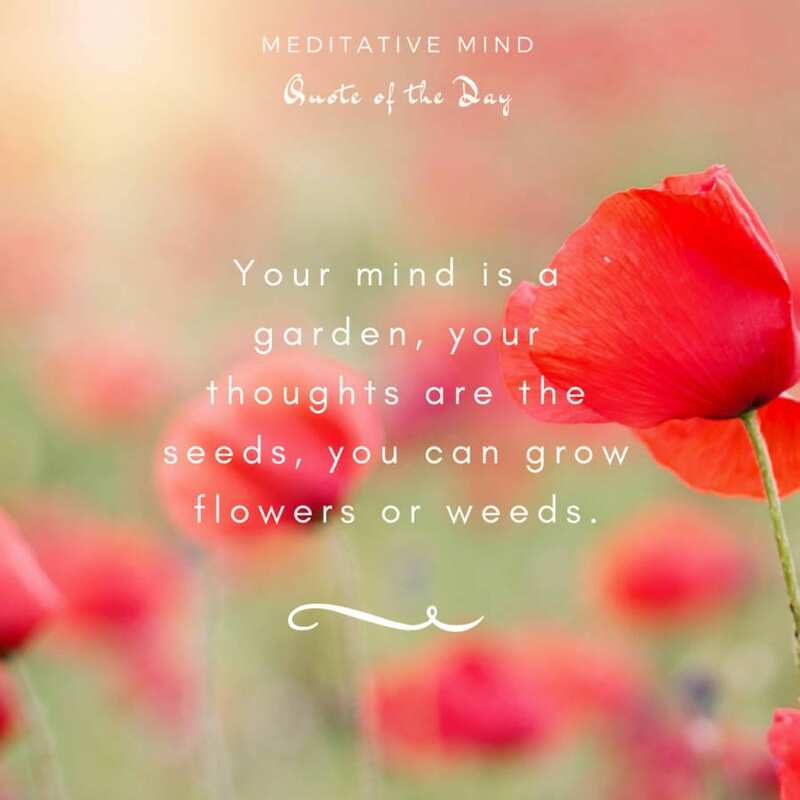 Your mind is a garden, your thoughts are the seeds, you can grow flowers or the weeds. PreviousYour soul usually knows what to do to heal itself. The challenge is to silence the mind. Be like the earth. 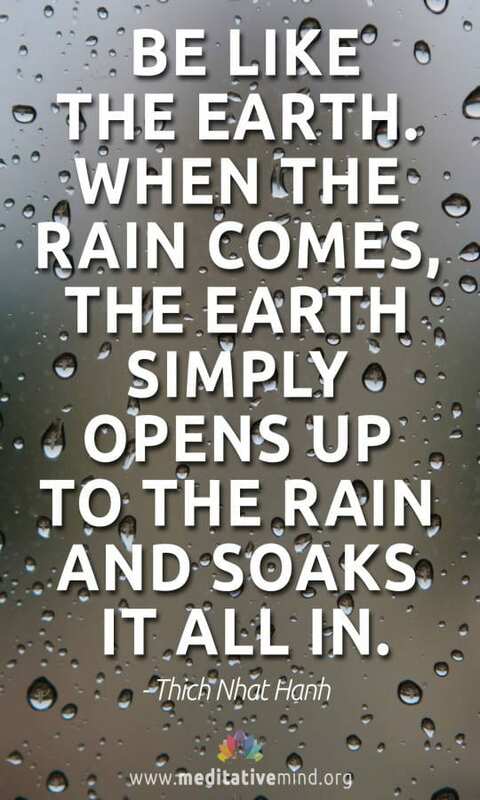 When the rain comes, the earth simply opens up to the rain and soaks it all in. It is far better to live your own path imperfectly, than to live others perfectly. Let go of your mind and then be mindful. Close your ears and listen!